Visit our Museum Store for a tremendous selection of North Dakota-related merchandise, including handcrafted items, books, Pride of Dakota products, children’s items, and more. The Museum Store is open during regular museum hours. Enjoy flavored coffees, snacks, and light meals at the James River Café. Wheelchair access is available into the west entrance and the Russell Reid Auditorium. Two elevators are available near the Northern Lights Atrium and the Missouri River Event Center. Wheelchairs and scooters are available for checkout at the Information Desk. All public restrooms are fully accessible. Accessible parking is available in the west and east parking lots. Only animals defined by the ADA as service animals are authorized entry into the Heritage Center. NO pets, please. 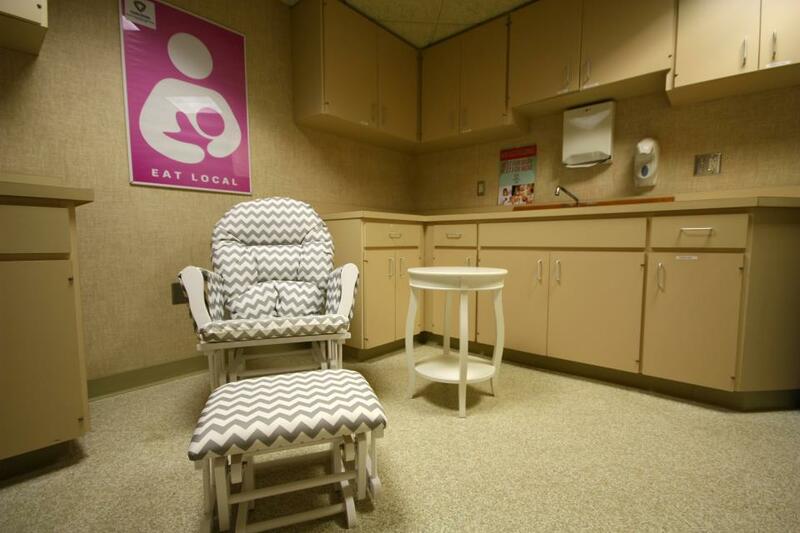 A Mothers Room for nursing mothers and infants is available on the upper level near the children’s Treehouse exhibit. Stop by the Information Desk for access. Free public wireless Internet access (Wi-Fi) is available in most public areas.